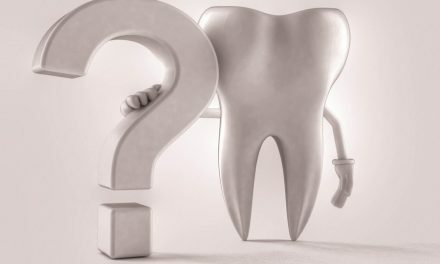 The accidental loss of a tooth is a serious situation but it can be resolved if we act quickly. Dental avulsion usually occurs after a horizontal shock which removes tooth completely out of the mouth. Following such an accident, dentists recommend these instructions in order to increase chances to keep the avulsed tooth. 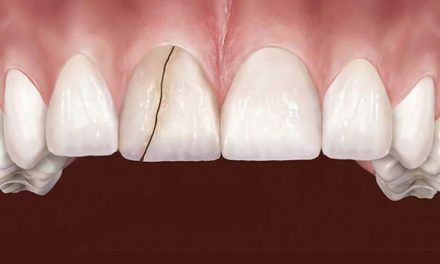 A tooth that fell out, and which structure is maintained without any major fracture, must be re-implanted in its socket within 60 minutes after the accident for best chances for it to remain in position. The best therapeutic option is when re-implantation is carried out at the site where the accident occurred, within a few minutes. The tooth should be placed in the socket by an adult, either by the person who lost his or her tooth, or by another adult if a child has suffered the shock. If the tooth is in its exact position, so that it does not move when the person in biting his teeth together, the process would have been successful. If the tooth is dirty, it is important that the patient cleans it with his own saliva by putting it in his mouth. The tooth should then be removed from the mouth and the patient should spit all blood and dirt. 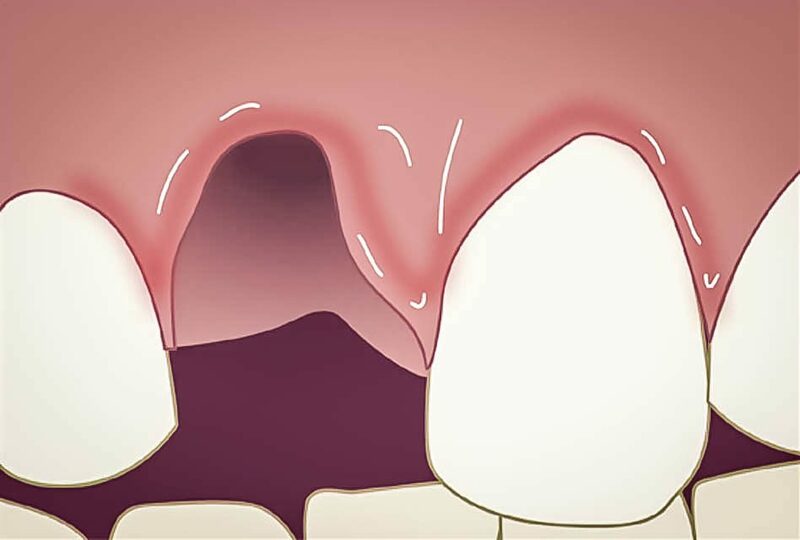 While spitting hard, you can remove the blood clot that could have formed in the socket, which can make the re-implantation of the tooth easier. When the tooth is clean enough, it should be quickly put in the socket. The more it is done quickly, the better are the chances of success. If the tooth cannot be repositioned in its place for one reason or another, then it should be transported to the dentist as soon as possible. There are several ways to do so. The tooth should be cleaned with saliva as described above. The person who had the accident must then keep the tooth in his or her mouth, either under the tongue or between the cheek and back teeth, of course without chewing on it. If it’s a young child under the age of eight who has lost his tooth, it should not be kept in his mouth because he can swallow it. After cleaning with saliva, the tooth can rather be put it in a saline solution (water and salt). Half-teaspoon of salt must be mixed in a cup of water. It is better to use bottle water if it is available immediately, but tap water is also acceptable. 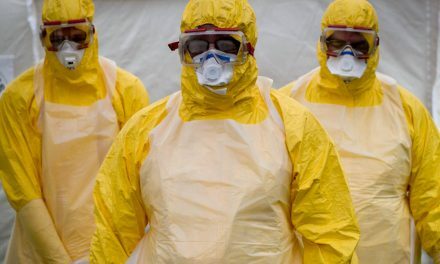 We must carry the patient and the tooth in the saline solution to the dentist as soon as possible. After cleaning with saliva, the tooth can also be placed it in a cup of fresh milk, preferably at room temperature. Any fat content is suitable. The patient and the tooth in milk should be taken to a dental office as soon as possible. These instructions are recommended for adult teeth only. 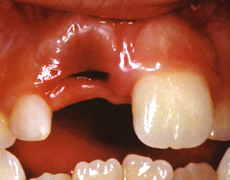 If a primary tooth has fallen-out following an accident, the re-implantation will not really work, and will not really serve to maintain space for the eruption of adult teeth. If the adult tooth is broken after the accident, and its root remained in the socket, the relocation is not possible, because the tooth does not glue to its root. 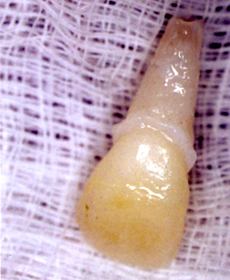 If the adult tooth is completely removed from the socket after the accident, but it is broken at the root level, the re-implantation will not be possible either. It should be noted that even if you follow these recommendations, the tooth in question may eventually need to be extracted. If the instructions are followed correctly, there are good chances that the tooth will remain in position for the patient’s lifetime. It could eventually require a root canal and possibly a crown. The re-implantation can partially work, for a few months or even a few years, but can eventually need to be extracted. In this case the tooth can be replaced by a dental implant preferably, or even by a bridge or a partial. 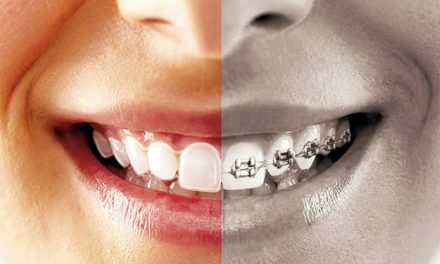 If the tooth is not placed on time, within 60 minutes after the accident, or if the re-implantation does not work, it is preferable to extract the tooth and have it replaced. Journal de l’Ordre des dentistes du Québec (www.odq.qc.ca).